Treyarch has officially rolled out the patch for the previous Black Ops 4 Beta. Yes, the patch for the beta which officially updates and adds support for Blackout has been pushed out. It was announced prior to the release of the patch that it will automatically update to Blackout and that is what is happening. The patch is around 12 GB in size and what this patch actually does is pretty simple, it disables the normal multiplayer portion of the beta and enables the Blackout portion. The beta will go live on Monday, September 10 for PS4 and PS4 Pro. So when the beta goes live, all they got to worry about would be to eliminate the other 79 opponents. 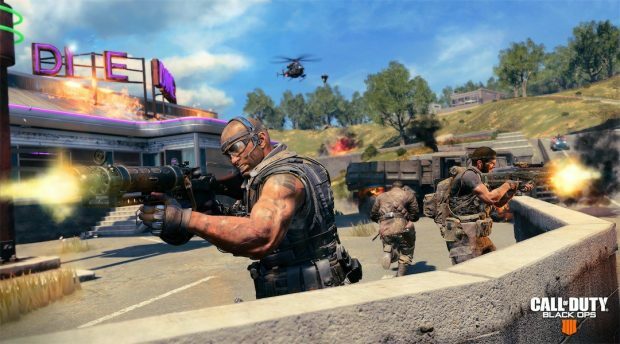 It has been confirmed by the devs that Black Ops 4 Blackout will have a total of 80 players. However, according to the design director, David Vonderhaar the devs are trying to push the limit to reach above 100 and currently, they are testing 115 player limit as well. For now, though, the final version will roll out with 80 player battle royale mode. This information and so much more was revealed by Vonderhaar in a rapid-fire session, which took a little while back. In that session, although he remained vigilant and cautious but was able to pour out some really interesting information. Adding more to this newly pushed out Black Ops 4 Beta patch, it also changes the home screen as well and adds a new intro to the application. 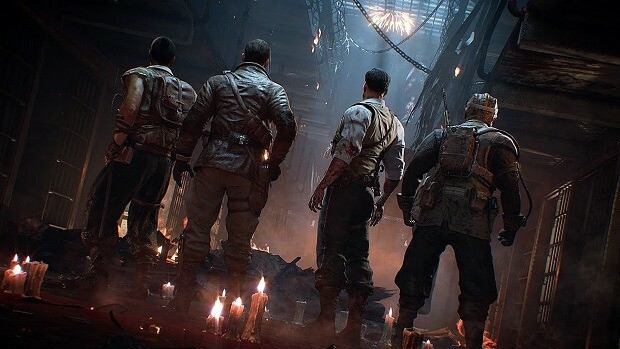 The hype for Black Ops 4 is pretty much at its peaks, in fact, there have been a few positive reports regarding the success of this game as well, so its success is becoming a surety as the release date approaches. Black Ops 4 is releasing on October 12 for PS4, Xbox One, and PC. 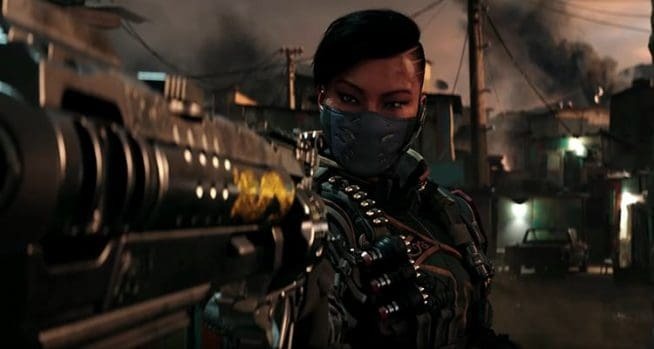 What’s New In Call of Duty: Black Ops 4 Update Version 1.16? Black Ops 4 Shamrock and Awe Event Now Live, Free DLC Maps This Weekend!